Last year we saw reports that a premium YouTube subscription service would be replacing Google Play Music. This report was later confirmed by Google themselves when they announced the new music streaming service. This left many Google Play Music users and subscribers to wonder what would happen with their current service. It was revealed that GPM subscribers would get both YouTube Premium and YouTube Music Premium, which made a number of people happy. As this transition has continued, we have just learned that the Google Play Artist Hub will be closed out by the end of this month. 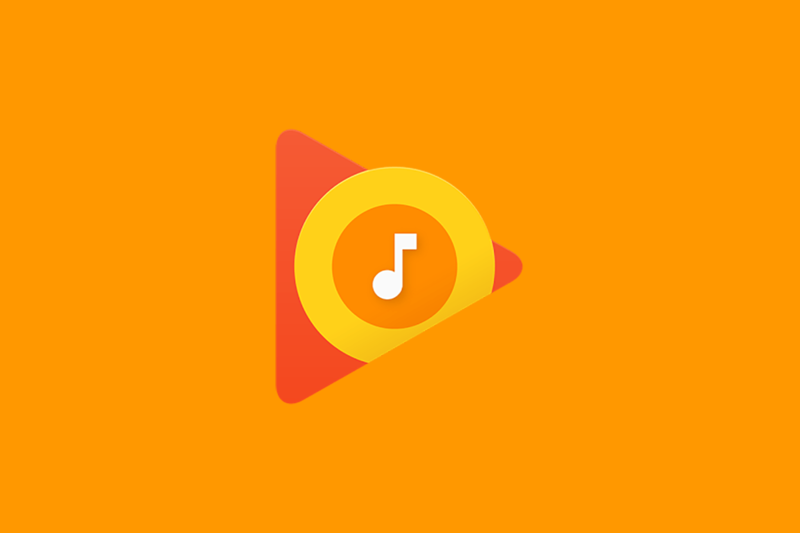 Since it was confirmed that Google Play Music was going to be replaced by a YouTube service, people have been left wondering how the transition would happen. Google is infamous for launching new services of things they already have available for users (think Allo and Hangouts) but with fewer features. So many were wondering if any Google Play Music features would be left out. Then we learned that both uploaded music and saved playlists would be migrated from GPM over to YouTube Music. Not only that, but YouTube Music would also bring over the feature that lets you manually upload your own songs just like you can with Google Play Music. Google has continued with its efforts to bring over existing features to the new YouTube Music platform and the latest is the Google Play artist hub. The hub is no longer accepting new signups and it will not let existing members upload or edit their music after this month. Instead, the company is encouraging artists to become a YouTube Artist and then gave a list of suggested YouTube partners to sell their music through. We have also learned that existing Google Play artists will receive their last analytics reports and payments from the service on May 31st. Those who want to keep these should save them locally because all of the reports will be deleted on July 31st.